About year and half ago, I wrote a blog post about cheapest Android smartphones in Sri Lankan market at that time. I received a good response for that post, and still it is one of the most popular posts on my blog. I noticed, the models and prices I’ve listed in that post were bit outdated as of now, so I decided to put together another list of cheapest Android phone models in Sri Lankan market. Last time I took “Priced below Rs.35,000” as the sole criteria for being “cheap”. This time too, I will keep that criteria but will add another qualifier this time. The new qualifying criteria is, only the Android models with Android 4.0+ (ICS or higher) will be included in this list. The reason is, there are whole lot of cheap Android phones circulating in the market, under Rs.15,000/- but most of them are with older versions of Android like Gingerbread or Honeycomb. Let’s get the list straight away… Ah! Before that, the disclaimer.. All these prices are based on a price search I did on weekend newspaper classified sections and on official websites of some smartphone vendors in Colombo. I do not guarantee these prices at all the store. Take the pricing as a referencing for your price hunt for the best Android option. The list goes as this, in no particular order. I started with this one, because this is the phone I currently use. I bought this about 8 months ago when it was priced at around Rs.38,000/- at most shops in Liberty Plaza. Now the price has come down even further. 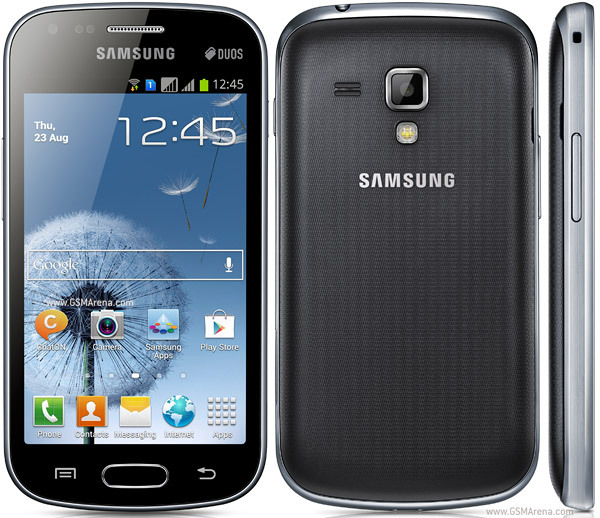 This is a phone with Android 4.0 OS (Ice Cream Sandwich) and dual SIM capability. As someone who use this phone personally, I totally recommend this. Many Android users keep complaining about the battery life of their phone, but this one is simply amazing. I use this from morning to evening (8.00pm) with 3G connection on and GPS on, but still the battery will drop down to only about 20% when I go home. Yes, I do use Advanced Task Killer app, which saves me a great deal of battery life by killing unnecessary applications running in the background. With the data connection disabled, the battery will easily last for more than one and half days. Watch this review done by a Sri Lankan user. 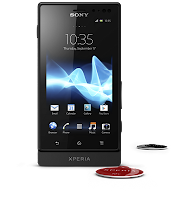 Sony Xperia Go originally comes with Android OS, v2.3 (Gingerbread), but it is upgradeable to v4.0 (Ice Cream Sandwich). It comes with a LED-backlit LCD, capacitive touchscreen, with 16M colors. Screen supports 320 x 480 pixels resolution, with it’s 3.5 inches touchscreen. 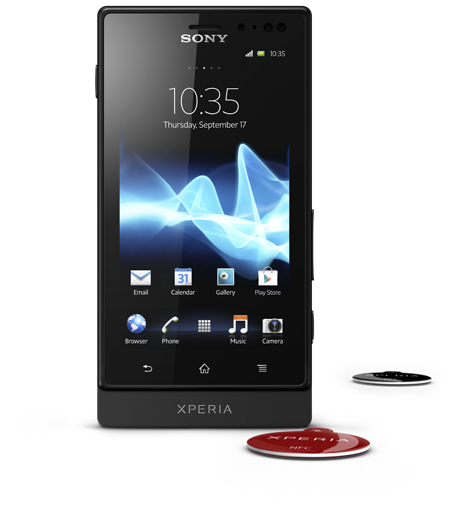 Compared to Xperia Go, the screen of Xperia Sola is slightly bigger and better with 480 x 854 pixels, 3.7 inches touchscreen. Given the price point is the same, Sola seems to be delivering a bit of higher value for user in that sense. 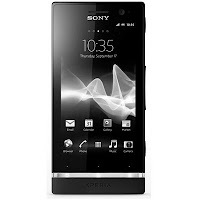 Just as the Xperia Go, even the Sola comes with Android OS, v2.3 (Gingerbread), and is upgradeable to v4.0 (Ice Cream Sandwich). 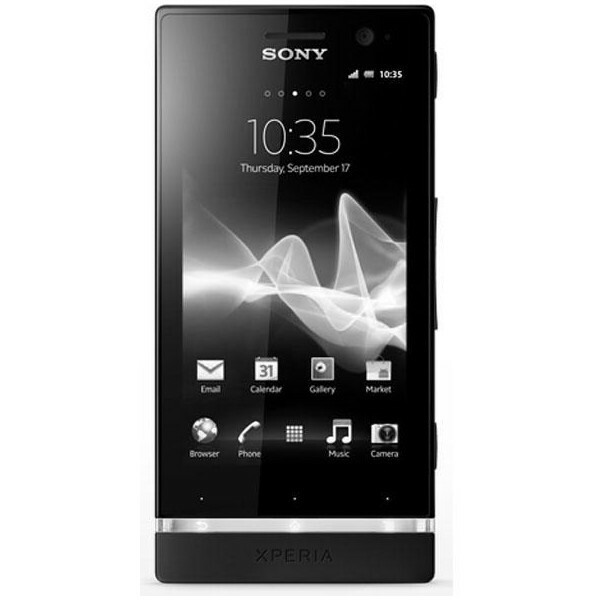 480 x 854 pixels, 3.5 inches touchscreen phone comes with a 8GB internal memory. 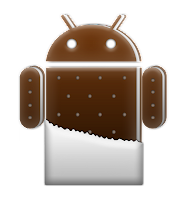 Just like the other two Sony Android phones I’ve listed here, this one too comes with Gingerbread by default but it is upgradable to Ice Cream Sandwich. 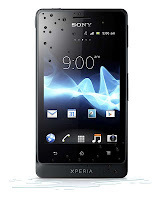 If you are not particular about the brand name of the phone you use, here is a real good value for money deal. MicroMax Canvas 2 is a clone of Samsung’s Galaxy Note 2 in many ways, but this comes with a real good attractive price of Rs.25,990/-. For an Android Smartphone with Ice cream sandwich OS (upgradable to v4.1.1 - Jelly Bean), a 480 x 854 pixels, 5.0 inches touchscreen, 8MP camera, a secondary VGA front camera and GPS support, I believe 25,990/- a real good deal. I used to be a big fan of HTC, but I switched to Samsung because of the poor service and bad attitude of the local authorized dealer for HTC brand in Sri Lanka (That guy seriously need to learn respect his customers a little bit more!). Beside that story, I believe HTC still is a great brand, and Desire C may be a real good deal for someone looking to by a HTC Android phone in Sri Lanka. This comes with Android OS, v4.0 (Ice Cream Sandwich), but it’s not upgradable to v4.1 (Jelly Bean). Read this HTC Desire C review by an Indian user. 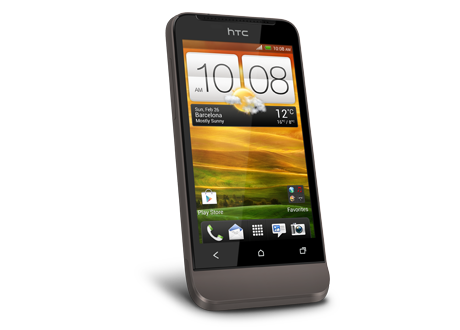 HTC One V it slightly a bit more expensive than the Desire C. This phone too comes with Android OS, v4.0.3 (Ice Cream Sandwich), and not upgradable to v4.1. ZIGO is a brand launched in Sri Lanka, after I posted my original post about cheap Android Smartphones, back in 2011. Within couple of years of launching in Sri Lanka, ZIGO has managed to capture the attention of Android Smartphone users with a range of low cost Android devices. I am not fully aware of the quality of ZIGO products, as I’m yet to meet someone in person who uses a ZIGO Android. This particular model EON 5i is heavily advertised by the vendor, and it is expected to be lower than Rs.25,000/- in the market with Android OS 4.0+ and 4.3 inches touchscreen. 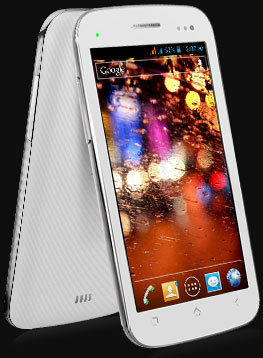 This is the cheaper version of EON 5i, and it comes with a 3.7 inches touchscreen and Android OS 4.0+. Yes, there are only nine phones in my list and I desperately looked for a 10th phone to be included in this list. 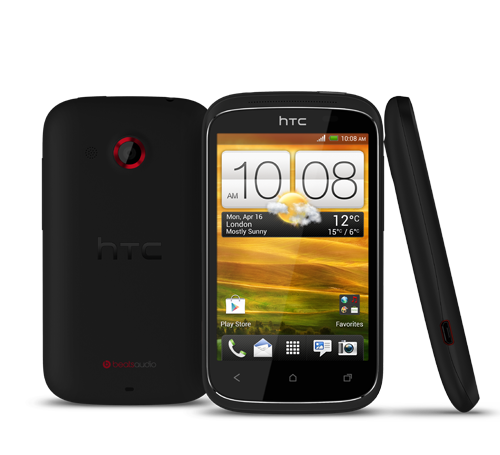 I couldn’t find another model of an Android 4.0+ smartphone for a price less than Rs.35,000/-. If you have come across with any other phone in this price range, please leave a comment so that it would be useful for the other readers. One last hint for you, if you are shopping to buy an Android smartphone. There are whole lot of other Android phones in the market, even for a price of Rs.8, 000/- range. However, most if these phones come with Android 2.3 or less. There had been a big improvement in Android OS from 2.3 to 4.0 so it’s not a good idea for investing even 10,000/- on a phone from yesteryears. Somehow try to go for a newer model with Android 4.0 or better. These prices are as of 12th May 2013, and were obtained from weekend classified papers and inquiring from people who recently bought these models. Prices can vary for many reasons, which I am not held responsible. I have no affiliations with business entities or brand names mentioned in this post, and I have not received any benefits from these vendors, brands, operators for featuring these products here.